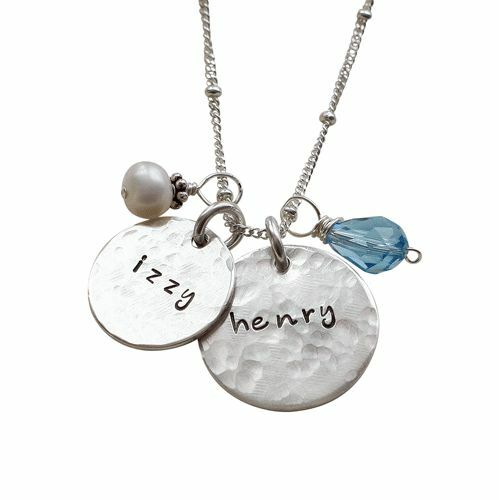 You are My Sunshine Necklace For Moms is pretty and sweet. 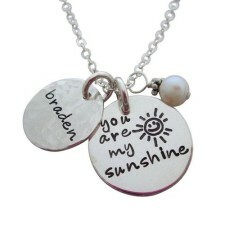 Let your love shine with this adorable You are my sunshine necklace! 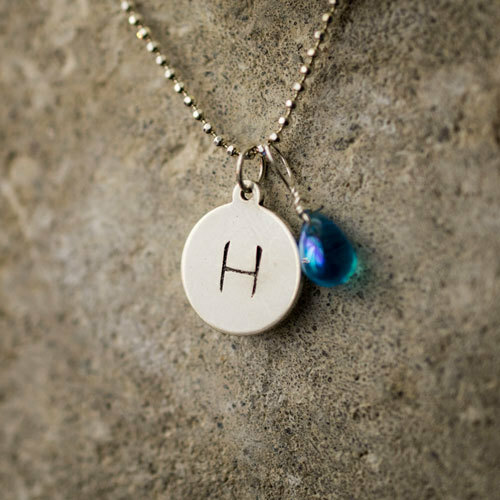 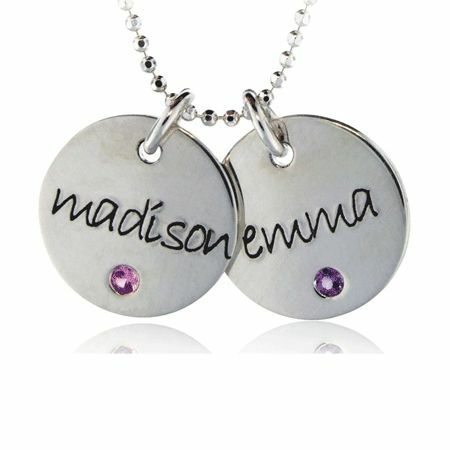 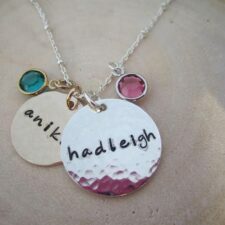 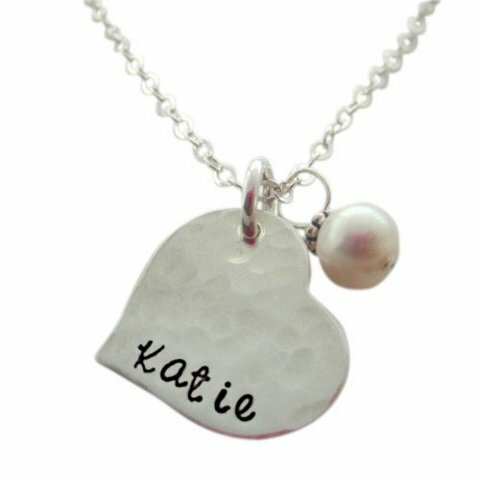 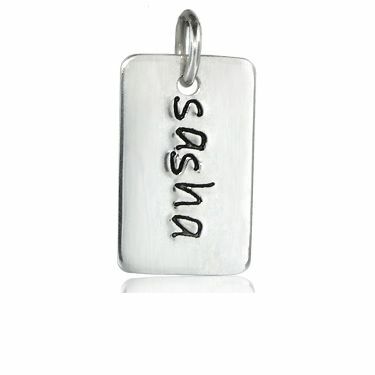 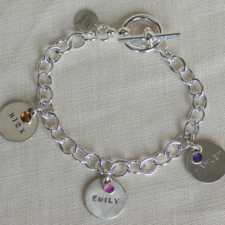 Personalize the name disc and choose a birthstone to accompany this sweet sentiment. 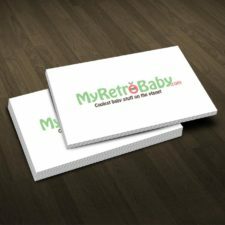 Shop My Retro Baby for mom necklaces, personalized bracelets and more today.